Roofing Company Austin, TX | Acura Roofing Inc.
Should I consider having multiple layers of shingles? We at Acura Roofing will not do recovers for a number of reasons. In our opinion, the savings is not substantial enough to override all the other concerns. 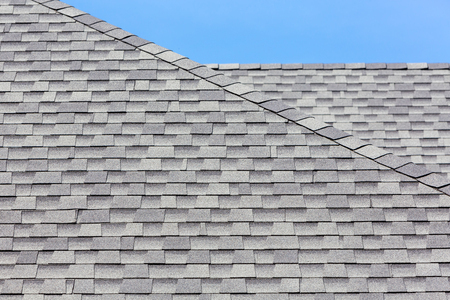 While a double layer of shingles is convenient and can save you money, there may be factors you want to consider before you make your final decision. Shingles are made to lay on flat surfaces. Therefore, your roof must be in good shape with no cupping, raising or rippling for the new shingles to lay properly and prevent leaks. The top layer of shingles will wear faster if there are any issues with the bottom layer. With a layover your roofer can not examine the roof sheathing because they don’t lift the first layer of shingles. This can cause rotted wood to go un-noticed along with other possible issues under the first layer of shingles. Shingle longevity and appearance is especially noticeable on the edges of a roof with multiple layers. New shingles on top of old shingles add weight. Your roof must be strong enough to withstand the added weight of a new layer of shingles. You want to be sure application of the new shingles on top of the old shingles will not affect their warranty. Check with the manufacturer to make sure the warranty will be in effect before you proceed. The only possible benefit of a layover is minimal cost savings. Call (512) 280-6875 or email us at Acura Roofing, our roofing professionals will examine your roof and give you their honest recommendations. What is a dead valley and are they a problem for the roof?